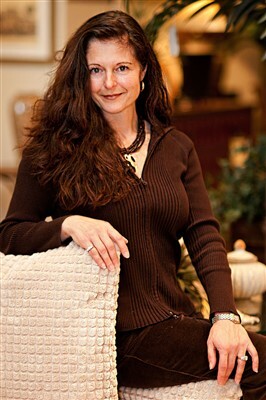 Denise Stringer has been creating distinctive, timeless interiors for her clientele for over thirty years. As an Interior Design professional, Denise’s main objective is to fulfill her client’s dreams and visions with her creative inspirations. Her total involvement through the design process delivers a skillfully executed end result. Exceptional interior detailing and comprehensive design knowledge has resulted in award-winning showplaces that have earned her accolades in the Interior Design world. Denise’s creative insight enhances the building process for new construction and renovation projects. She integrates her valued interior design knowledge and experience with that of the architect and builder forming a well-versed design team that works closely with the client to achieve the optimal final product. Her comprehensive, hands-on approach to interior detailing has rewarded her with widespread success in her field. Exclusive projects designed and overseen through completion for her prestigious clientele are located in Maine, Rhode Island, New York State, Pennsylvania, North Carolina, South Carolina, Florida, Colorado, Nevada, St. Maarten, and the Bahamas.